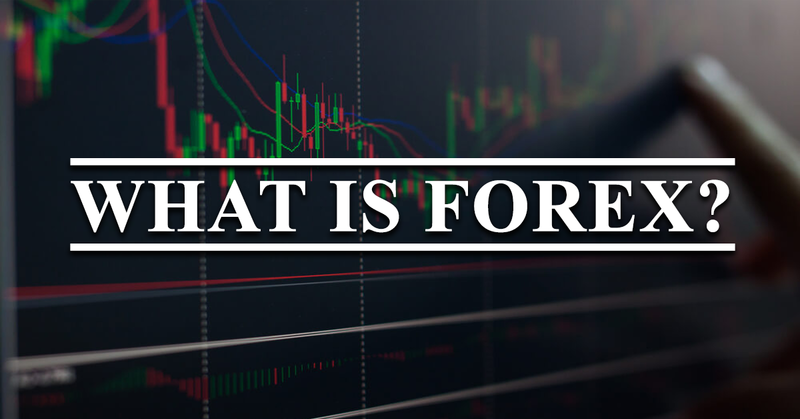 All forex trades involve two currencies because you’re betting on the value of a currency against another. in the pair, is the base, and USD, the second, is the counter. When you see a price quoted on your platform, that price is how much one euro is worth in US dollars. You always see two prices because one is the buy price and one is the sell. The difference between the two is the spread. 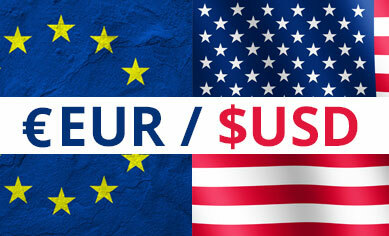 When you click buy or sell, you are buying or selling the first currency in the pair.